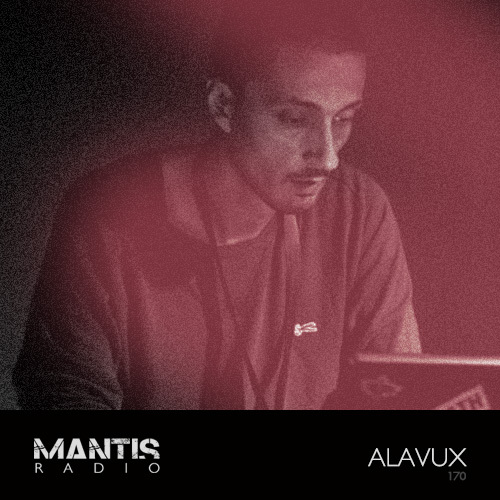 In session for our last Mantis Radio of 2014 we present Alavux, with new music from Flava D, Huron, Proxima, Mad EP, Graphs, Lord RAJA, DJ Spider and a classic from Sun Ra. Serbia’s electro man Alavux has been pushing the sound of electro into Eastern Europe for the last half decade with his own E75 Records as well as through releases on Digital Distortions, Battery Park Studios, Twilight 75, Vocode Records, Elektropunkz and more. For tonight’s show, Goran Alavux has recorded us a special live set, coinciding with his new album 01x Lunar Base, available through Italian label Cielo Do Orione. It’s his first techno release proper and as you’ll hear in the session, shows a level of confidence in the production as well as strains of influence from his work in the sound of electro. 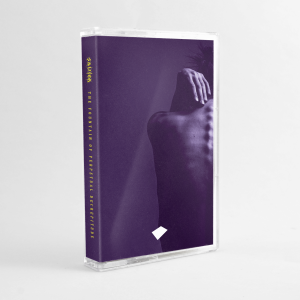 As mentioned on the show, Millipede’s Don Hill (Hymen Records) was diagnosed with stage 4 renal cancer earlier this year and US label CRL Studios have put together 3 compilations raising money for his medical bills. More details about their campaign, including the upcoming charity event to be held in January in Chicago can be found here. I’d like to extend a huge thanks to all our guests in 2014 and to you, our listeners. We’ll return in 2015 with more radio, more guests, our 5th and 6th Darkfloor Sound EPs, and some events in London. Muchlove, D.
EU VAT and our Darkfloor Bandcamp.